Foreign entrepreneurs who want to build innovative companies in the United States received good news on Friday, when federal judge James E. Boasberg of the U.S. District Court ruled in favor of a lawsuit brought by the National Venture Capital Association (NVCA), entrepreneurs, and startup companies on September 19, 2017. 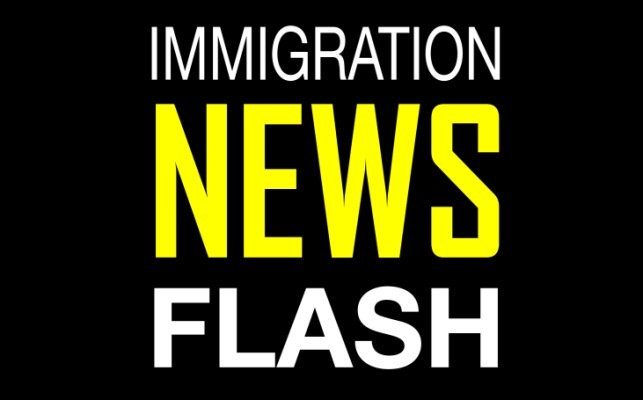 Represented by the American Immigration Council and Mayer Brown LLP, the plaintiffs’ lawsuit challenged the Department of Homeland Security’s (DHS) delay of the International Entrepreneur Rule (IER). The rule was created to allow talented foreign-born entrepreneurs to travel to or stay in the United States to grow their companies for two and a half years, with the possible extension of another two and a half years. As a result of the agency’s delay, foreign entrepreneurs that intended to use the rule to grow businesses in the United States were blocked from doing so. NVCA and the other plaintiffs argued that because DHS did not solicit advance comment from the public on the delay, it violated the Administrative Procedure Act’s requirements. The United States would consequently miss out on the economic activity that would have been generated by these new businesses. With Judge Boasberg’s ruling in place, DHS must now cease the delay and begin accepting applications of foreign entrepreneurs who wish to grow their companies in the United States. This will no doubt provide a significant boost to the U.S. economy, as it has long thrived on the contributions and innovations of foreign entrepreneurs. Tags: Business, Donald Trump, featured, National Venture Capital Assn et. al. v. Duke, National Venture Capital Assn et. al. v. Duke et. al.